Every great creativity is just like a butterfly. It starts out ugly and repulsive but eventually, it starts to morph into something extraordinary which is endeared and cherished by all. 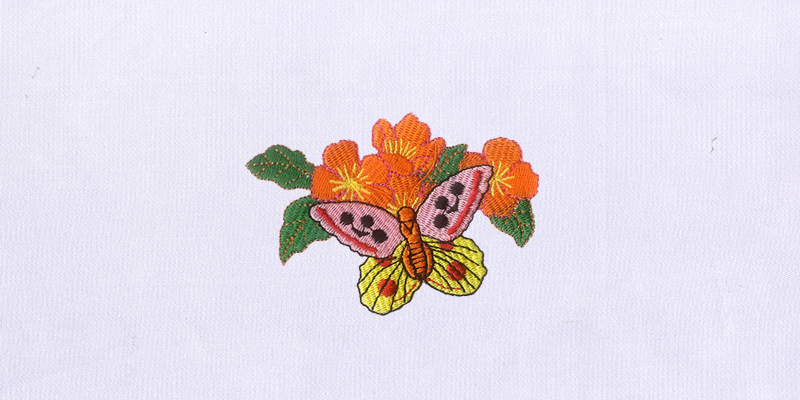 That exact notion is beautifully captured in this free Colorful Butterfly and Orange Flowers Embroidery Design that would elevate your any piece of fabric and other wearables.